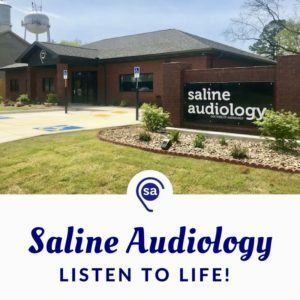 Why You Should See An Audiologist? 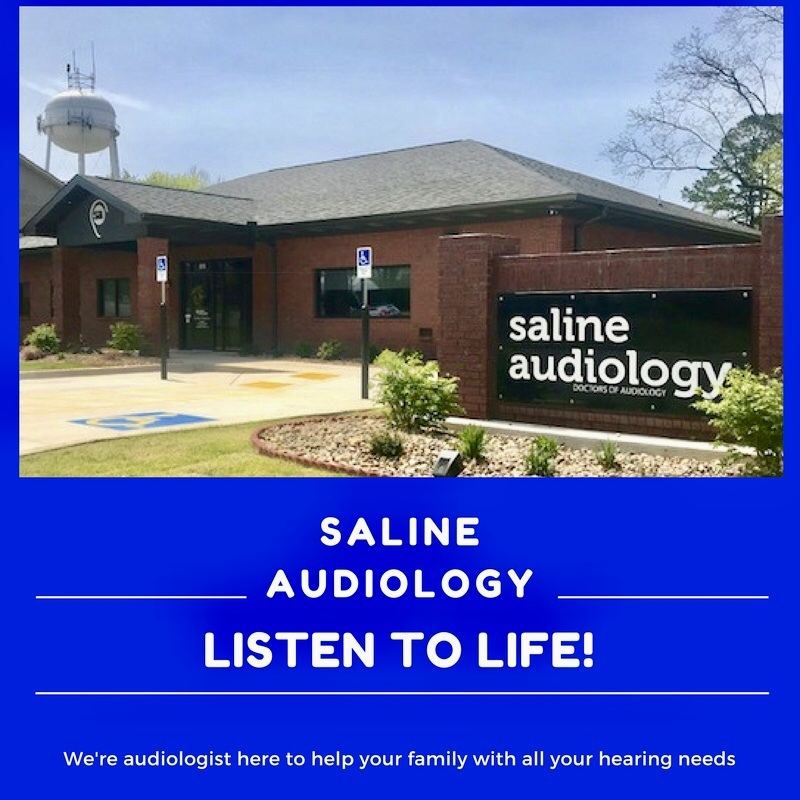 Most people never think that they will have a need for an audiologist and many could not even tell you what an audiologist does. 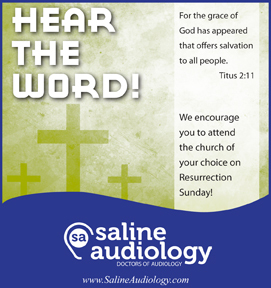 But if you have ever experienced hearing loss or dizziness, then you should consider a visit to Saline Audiology. 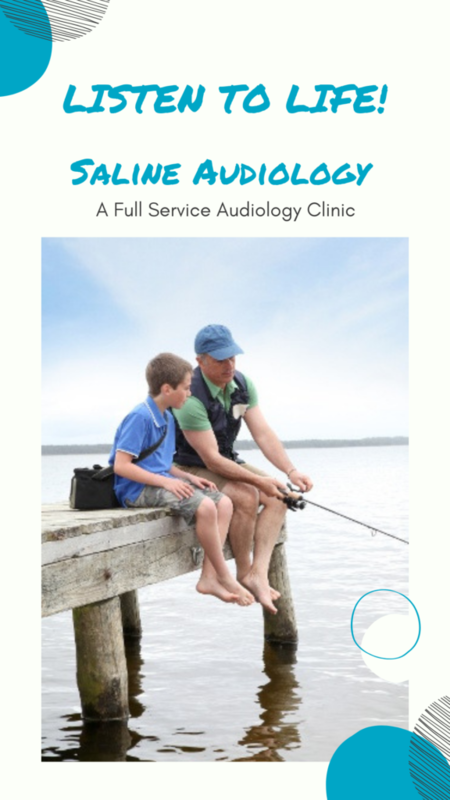 Audiologists work with people who have hearing, balance, and related ear problems. 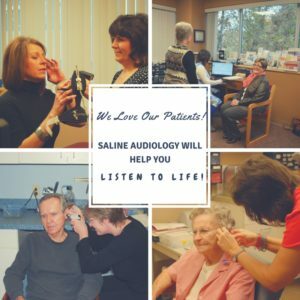 They examine individuals of all ages and identify those with the symptoms of hearing loss and other auditory, balance, and related sensory and neural problems. 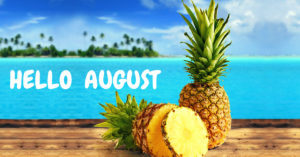 They then access the nature and extent of the problems and help the individuals manage them.